It takes a team! Our team is honored to have received the ENR Mountain States Interiors/Tenant Improvement Merit Award for the Ken Garff Corporate Center. 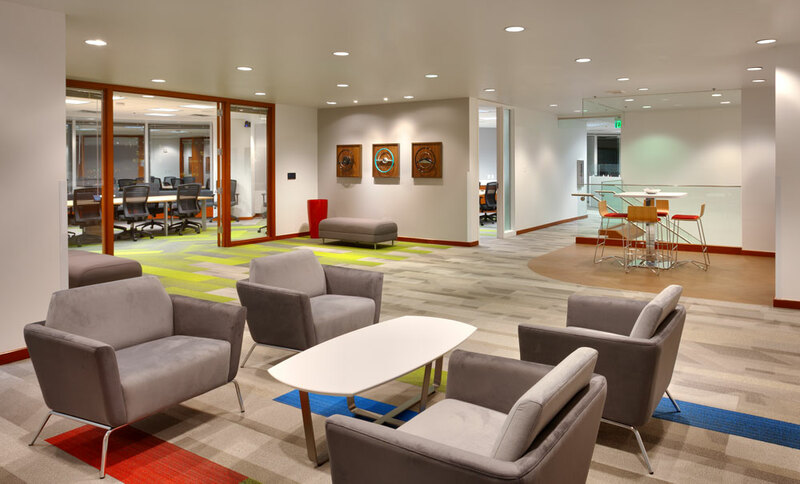 The team created a highly collaborative work environment with a professional, modern design that reflects the company brand. Thank you and congratulations to the Ken Garff Automotive Group, United Contractors, CCG, Haworth, Alta Fire Protection, Cache Valley Electric, Cannon Sales, GSL Electric, Kenco, Lone Wolf Mechanical, MKB Mechanical, Penscott Flooring, RidgeLine Construction, USI Salt Lake, VLCM, and Wall 2 Wall Flooring.